When it comes to keeping your family safe, you’re looking for the best options available. With more than 2.5 million break-ins occurring across the nation each year, home security is something to take seriously no matter where you live. That’s why many Georgia residents have beefed up their home security with a professionally trained protection dog. Finding a professionally trained protection dog in Georgia can be frustrating. There are many options to buy the right breed, but how do you know which one is the best? The fact is there are only a few elite trainers qualified to train protection dogs in the entire country. Chances are, you won’t find a properly trained protection dog in your immediate area. That’s why Simanovich Protection Dogs offers delivery services nationwide. We can personally deliver a protection dog to your Georgia home. 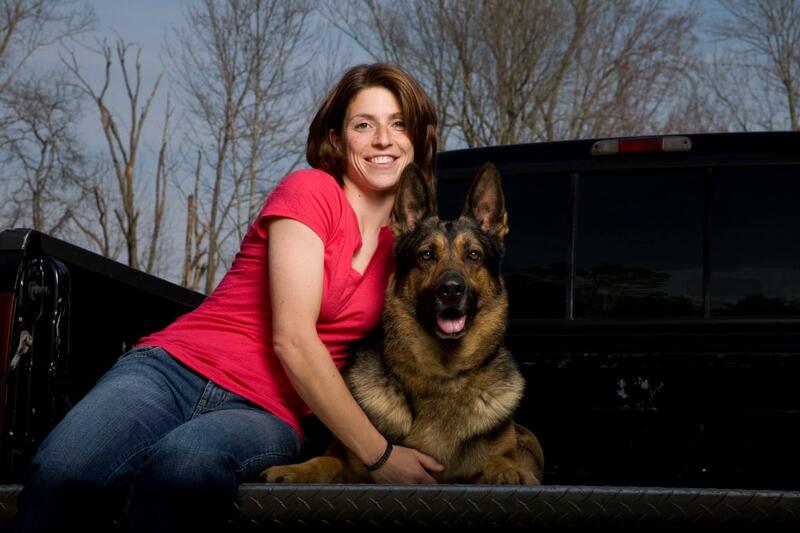 Every German Shepherd we offer comes from the purest bloodlines and has received world-class training from our team of award-winning protection dog trainers. That means you’ll get a dog trained to handle any type of threat to you, your loved ones, or your property, and what’s more, you’ll have a loyal, loving companion that’s the perfect addition to your family. Well-trained protection dogs are not simply guard dogs, they are able to handle all types of threats against you, your family, and your property. Instead of waiting crucial minutes for the police to arrive after your home security system alerts them, you’ll get instant, on-the-spot protection against intruders and other threats from your protection dog. That’s a level of peace of mind you just can’t put a price on.